2019 New Year Packets: Labor Law Posters, Fast Facts, and Calendars! 2019 New Year Packets Mean Free Labor Law Posters! The New Year means new Labor Law Posters, Fast Facts, and Calendars. In the upcoming weeks, begin checking your mailbox for your packet! If you have multiple locations and need multiple sets of posters, calendars, or Fast Facts, contact your Payroll Specialist with the number of sets. Please note multiple sets may result in a mailing charge unless picked up. First off, don’t let those Labor Law posters scams get the best of you – we know they’re pushy. Journey provides Federal and State labor law posters every year, absolutely free. If you’ve looked into it, you know they typically cost an arm and a leg! Within your complimentary New Year Packet, you’ll also receive an updated 2019 Payroll Calendar with deadlines and closures, and a Fast Facts for your region with useful federal and state tax data. What is on Journey’s Federal and State posters? Journey’s federal labor law poster contains all federally required posters for standard employers. Since this is a standard poster, keep in mind that the industry you’re in can also play a role in which, if any, additional posters are required. Please read the Department of Labor’s website thoroughly and familiarize yourself with your industry requirements. Federal and state requirements are different as well. For this reason, we highly recommend researching state requirements if you’re operating in states outside your Journey Office’s location (i.e., Colorado and Arizona). So what if you operate in multiple states? Yep, you guessed it, check each state’s requirements. Although researching does take time, it’s preferable to the fines for non-compliance. 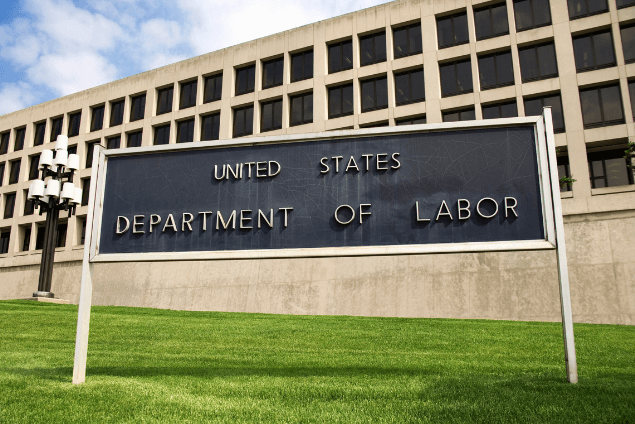 In the DOL’s eyes, there’s a big difference between a good-faith effort and plain old carelessness! Just as federal and state posting requirements differ, so do requirements from state to state. For example, Journey’s Arizona and Colorado posters only have two poster requirements in common, even though our states share corners! Lastly, if you’ve read everything and it seems clear as mud, reach out to an HR Professional or employment lawyer. If you need an HR Professional and don’t know any, take a peek at Journey’s HRNow service! You get unlimited questions with a certified HR Professional for one low monthly fee. What else should I post? Due to the reasons outlined above, determining what else needs to be posted depends on your industry. For example, if you work with federal contractors, or are an agricultural employer, there are additional posting requirements. Therefore, it’s essential to thoroughly understand not only your state’s requirements but your industry’s as well! Luckily for all of us, the Department of Labor has an easy to understand workplace posters page on their website. You can determine what posters you’re required to display by running through the Elaws Poster Advisor. The advisor will collect data to determine what, if any, additional posters you need. What about the other stuff in my New Year Packet? Although all items in your new year packet are important, your 2019 calendar is your guide for deadlines. On your payroll calendar, you’ll see bank closures, Journey closures, and when Journey closes early. Using your payroll calendar, you can properly plan deadlines for the entire year! First, we suggest marking your check dates. If any check dates fall on a weekend (usually semi-monthly payrolls) your check date with either be pulled back or pushed forward. If you can’t remember which option you elected, simply email your Payroll Specialist for clarification. 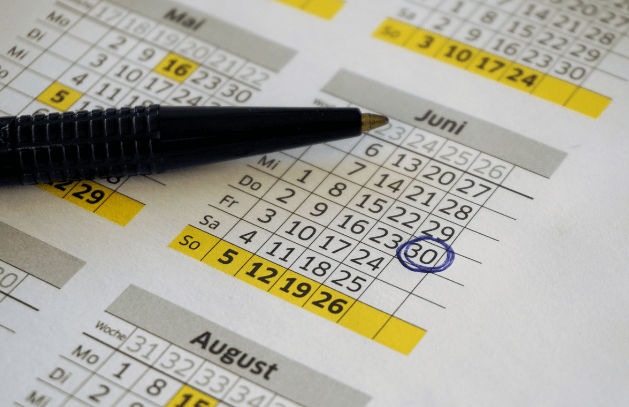 After your check dates are noted, determine if any holiday closures will impact those days. For a list of affected check dates, browse through our holiday payroll submission deadlines. 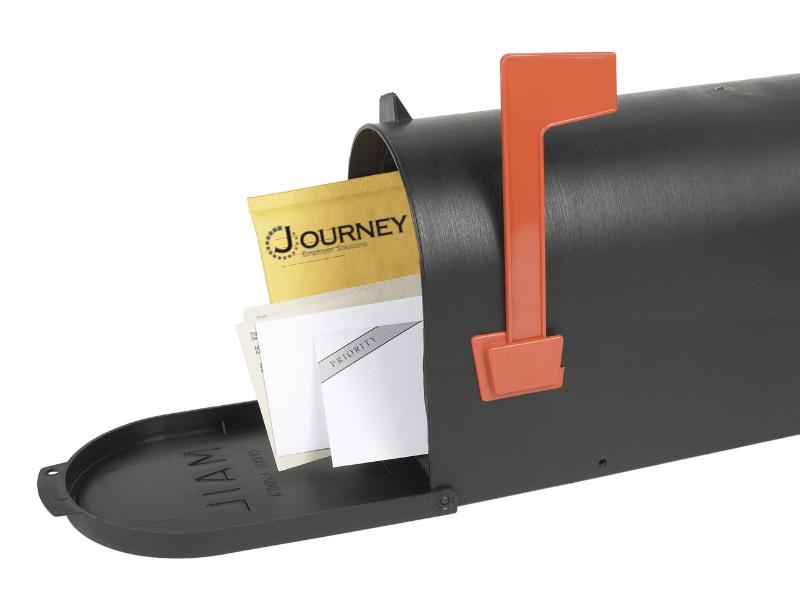 Journey also sends emails with holiday deadline reminders, delays, significant law changes, and systems notices. If you aren’t already receiving these emails, please send the email address for notifications to your Payroll Specialist. The top section of your 2019 Fast Facts includes FICA, FUTA, and supplemental wage tax rates along with HSA and retirement account contribution limits. Within the bottom portion, you’ll find wage withholding rates, minimum wage per state, and unemployment tax rates for states within your region. Remember that email list for notifications we mentioned a few paragraphs back? This is exactly why you want to make sure you’re not just receiving these emails, but opening them too! It’s easy to delete an email you don’t find valuable, but missing a deadline can be even easier if you’re not informed. If laws change, poster requirements get adjusted, or contribution limits are increased; we’ll let you know as soon as possible.